Step into the field and pick only the best vegetables for the big Farmer's Fair! Who knows, maybe you'll win an award for "Best In Show"... But watch out! Your rival, the dastardly Rogue Rancher, has played a mean trick. 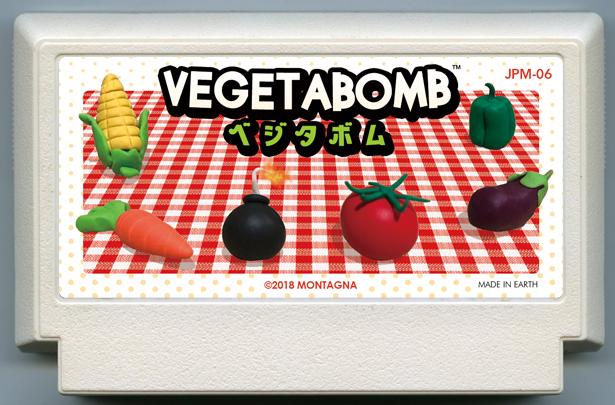 It looks like fake explosive crops have been planted in YOUR field! Harvest with care!